Want to make a difference for Survivors? Help to end Domestic Violence? 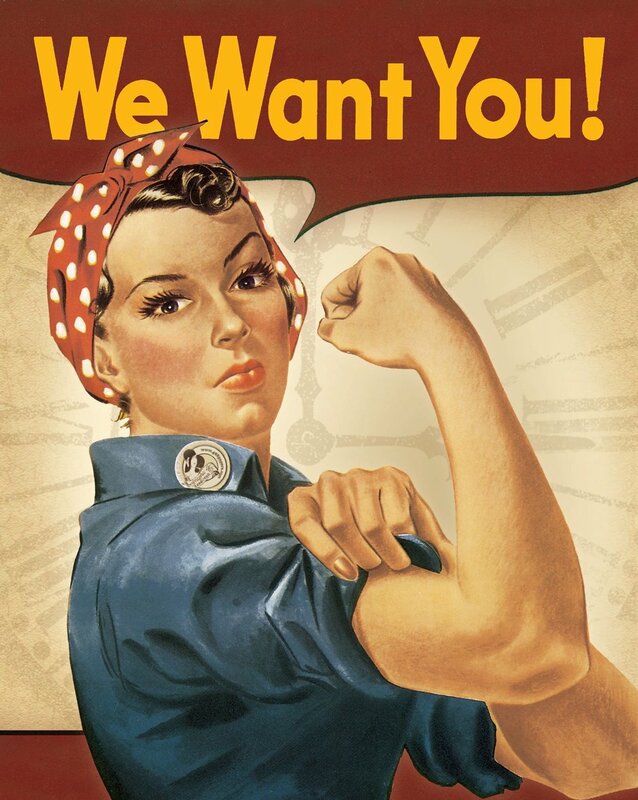 Join the WIT Board of Directors! Women In Transition’s (WIT) Board of Directors is actively seeking a new board member to help guide the organization. We are specifically looking for someone to serve on our Finance Committee. The WIT board is made up of a diverse group of compassionate and thoughtful people who come together to make policies, raise funds, and provide strategic direction and oversight. Next Steps: For more information about serving on the WIT Board see our Board Position Description. To apply, complete the WIT Board Application. Please note that we are currently only recruiting for a Board member with the skills and experience to serve on our Board Finance Committee. If you have questions, would like to be considered when additional board opportunities arise, or you have completed a board application, please email Corinne Lagermasini at clagermasini@helpwomen.org . Older PostJoin WIT on Feb. 20th for a benefit performance of Box Clever!